Our Pasadena apartments offer superior comfort and amenities in the famous suburban community just 15 minutes north of downtown LA. In addition to hosting the Rose Bowl and Tournament of Roses Parade each January 1, Pasadena is home to important businesses like Jet Propulsion Laboratory and educational institutions like Caltech, Pasadena City College and Fuller Theological Seminary. Pasadena apartments are steps away from Old Pasadena and One Colorado. Both of these upscale areas offer shopping, nightclubs, bistros, comedy clubs and theaters and a wide variety of restaurants, from sushi to fondue to classic American fare. Pasadena also boasts cultural treasures like the Pasadena Playhouse, the Norton Simon Museum, the Huntington Library and Gardens and the Pasadena Symphony. And speaking of treasures, you can find them every second Sunday of the month at the famous Rose Bowl Flea Market. 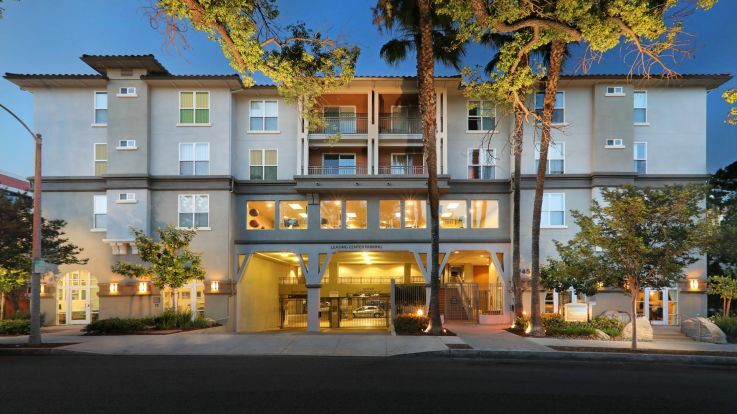 Commuters love Pasadena apartments because of their proximity to local buses, Metro rail stations and major roadways. The Foothill, Ventura and Golden State and Glendale Freeways all pass through the city. Bob Hope Airport is close at hand, and LAX and Ontario International Airports are easy to reach by bus or shuttle. Our Pasadena apartments feature modern architectural design to provide living spaces that are not just comfortable but environmentally responsible as well. The uniquely fashioned interiors include crown molding, large windows and private balconies with great views, ceramic tile, hardwood floors, spacious closets and in-unit washer/dryers. 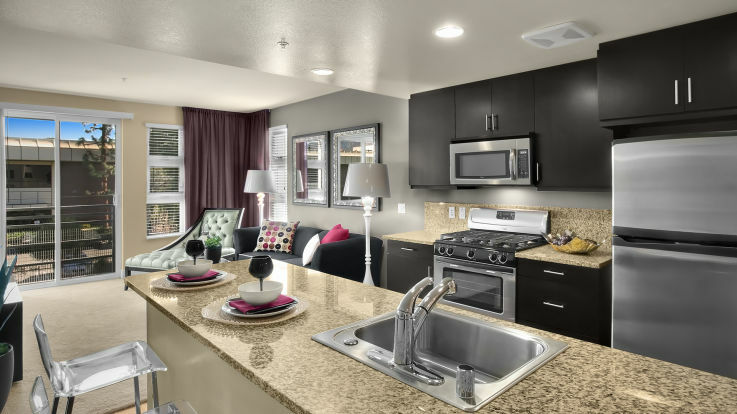 The gourmet kitchens have breakfast bars and modern appliances. These pet-friendly properties are secure, gated communities with courtesy officers, reserved parking and clubhouses with media and game rooms, business centers and fitness facilities. 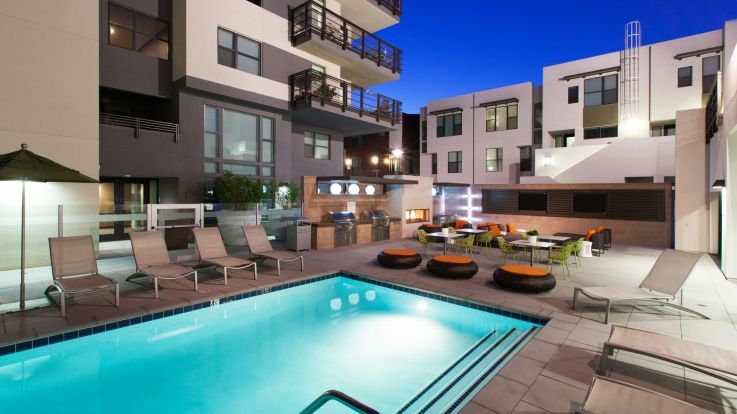 For an upscale lifestyle in a quiet community just minutes from everything, choose one of our Pasadena apartments. Or feel free to take a look at other Equity Residential properties in Los Angeles, including Burbank, Woodland Hills and Agoura Hills.